Right to reply: Google ‘s new Chrome adblocker – what does this mean for advertisers? It’s been confirmed that Google will add a default adblocker to its Chrome web browser, which will certainly have a big impact on digital advertisers. Robin Davies, MD of Operations, EMEA, Conversant, looks at what this might mean for advertisers. Ad blocking is really a result of poor quality, irrelevant ads being allowed to be served in the first place. Without relevance to the user, ads aren’t fit for purpose – they annoy users, and that annoyance is ultimately associated with the advertiser. Retargeting often exacerbates this further, as irrelevant ads often chase users around the internet. 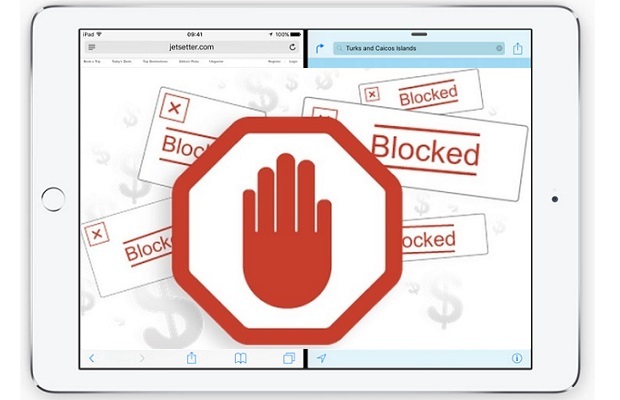 The built-in ad blocker in Google Chrome will block all ads on a website deemed to serve intrusive ads, as determined by the Coalition for Better Ads’ Better Ads Standards. Such a measure has the potential to be very good news for advertisers and consumers alike, as it should encourage publishers to serve more user-friendly adverts, and for users to actually view these adverts. But despite the Coalition for Better Ads being a third-party organisation, there is justified concern that Google is too close to representing defendant, jury, judge and executioner. Google serves ads, yet they’re putting themselves in a position where they ultimately determine which ad formats are shown on their browser – the most popular browser in the world. If an ad doesn’t fit the criteria that Google opts to use for the Chrome ad blocker, then every single advert on a website that serves that ad will be blocked from view for Chrome users who use the browser’s default settings. But remember, by viewing ads consumers are participating in a value exchange. The internet is largely free because of advertising – users pay for their use of the internet by viewing ads. By removing those ads, ad blockers endanger this unwritten agreement between user and publisher. Google’s solution respects this agreement to an extent, but adds an additional, considerable caveat to it – websites that carry adverts need to meet Chrome’s non-intrusive advert criteria. The punishment for not doing so is somewhat nuclear – if a website is showing ads that are likely to encourage ad blocker usage, none of that website’s adverts will be shown at all. If a website serves an advert that’s deemed intrusive, then even adverts deemed non-intrusive will be removed. In general, by limiting the audience of low quality, irrelevant ads, consumer confidence in digital advertising is likely to increase. This is a factor we see at Conversant daily – by personalising adverts and their cadence of delivery to consumers, the relevance to them increases, thus increasing consumer confidence, and the return on investment of digital advertising to brands.